Arjen Robben is 35 years old (Born on 1984-01-23) and his FIFA Nation is Holland. 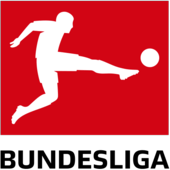 He is now playing for FC Bayern München as a Right Wing. His FIFA 19 overall ratings is 93 for this card. He is Left-footed and has got a 4-star skill moves rating. Arjen Robben's height is 180 cm and he is 80 kg. 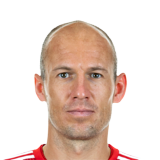 This Arjen Robben's card is a FIFA 19 Squad Building Challenges Premium Gold card.